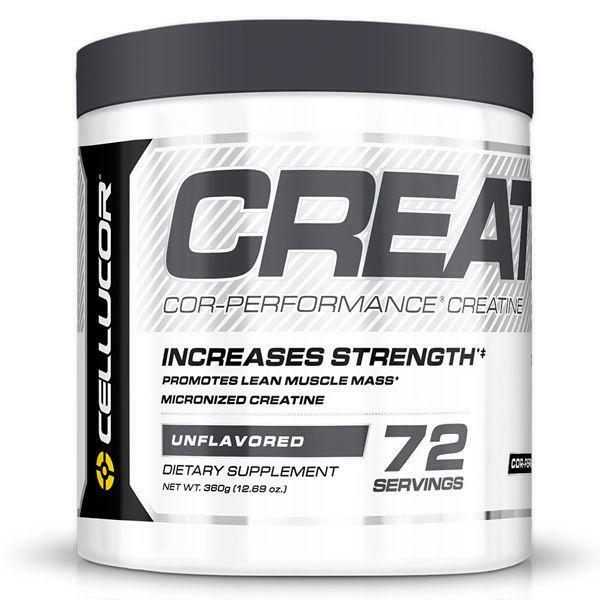 Take one serving (1 scoop) of COR-Performance® Creatine mixed with 8 – 10 fl. oz. of cold water or other beverage of choice before, during, or after training. 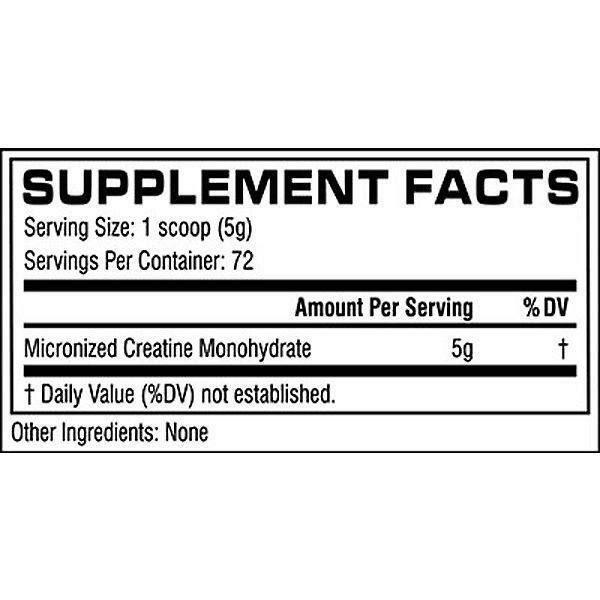 On non-training days, take one serving (1 scoop) in the morning. (For maximum results) Begin with a loading phase of four servings per day for the first five days of product use. DAA PRO contains the popular D-Aspartic Acid (DAA) with N,N-Dimethylglycine, Zinc and Pantothenic Acid. Zinc is used, because it helps with the maintenance of normal testosterone levels in the blood, contributes to fertility and reproduction, and has a role in normal protein synthesis!